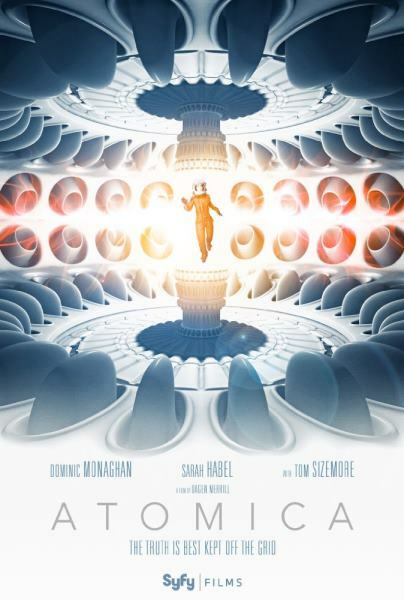 Movie Story Line:In the near future, when communications go offline at a remote nuclear power plant isolated in the desert, a young safety inspector, Abby Dixon, is forced to fly out to bring them back online. Once inside the facility, mysterious clues and strange behaviors cause Abby to have doubts about the sanity, and perhaps identities, of the two employees onsite. Movie Story Line:ROGUE WARRIOR: ROBOT FIGHTER is a Science Fiction film set in the distant future depicting the overthrow of humanity by artificial intelligence on Earth and other worlds. 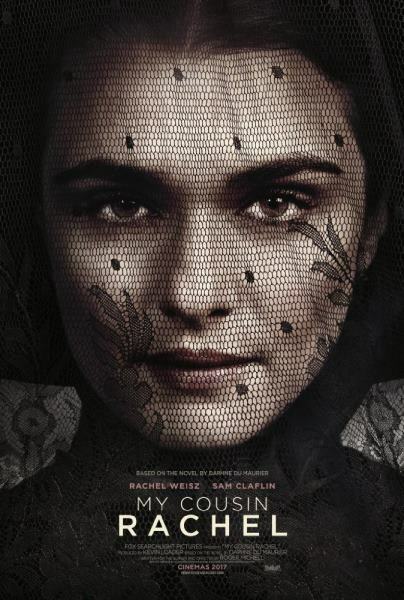 Movie Story Line:A young Englishman plots revenge against his late cousin’s mysterious, beautiful wife, believing her responsible for his death. But his feelings become complicated as he finds himself falling under the beguiling spell of her charms. 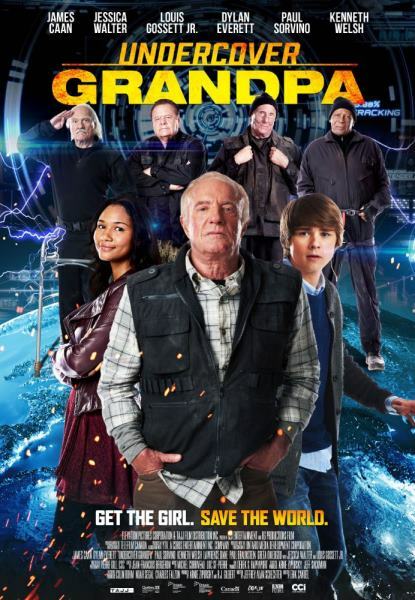 Movie Story Line:When the girl he likes goes missing, Jake enlists the help of his grandpa and his WWII buddies. 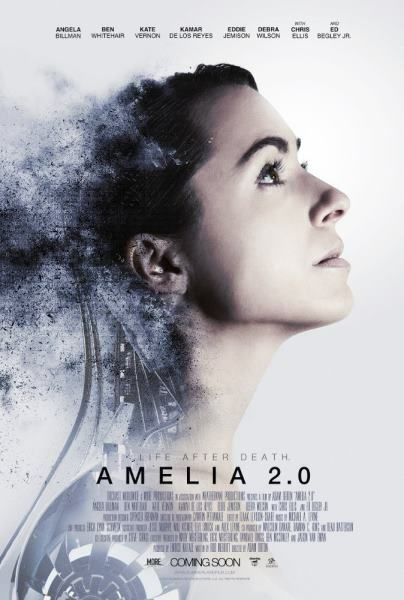 Movie Story Line:When the husband of a dying woman is approached by a corporation pioneering a new program to extend life through robotics, they get caught in a public debate over human’s relationship with technology.